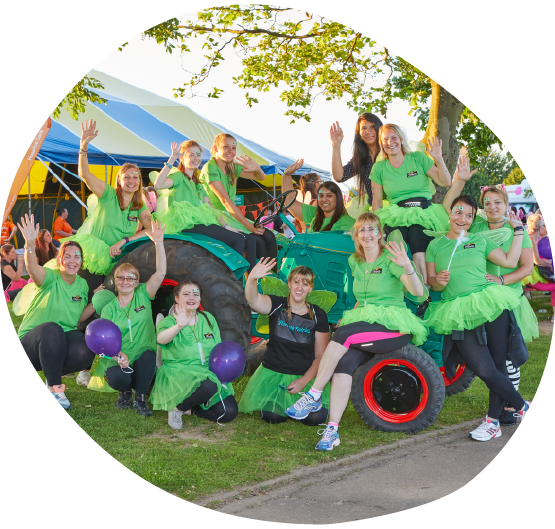 There are lots of ways your business can support St Giles, whether that’s organising an event, volunteering or nominating the hospice as Charity of the Year. No matter how big or small your business is, all workplace supporters have a dedicated member of our fundraising team to guide them. By supporting St Giles you will receive guidance and ideas to help reach your chosen corporate responsibilities and engage with employees. To find out more, get in touch at: fundraising@stgileshospice.com or call 01543 432538. Our Understanding Bereavement Workshops can be tailored to suit the needs of your organisation and are available in one or two hour sessions. Find out more here or get in touch with Ian Leech at ian.leech@stgileshospice.com or call 01543 434536.